Having a urostomy or colostomy bag fitted is without doubt a life changing experience but it is not however a life ending experience. 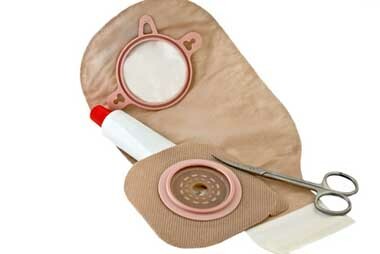 At Buchanan Pharmacy we know from the many customers who we have helped find the best ostomy products for their particular need, that once a personal solution has been established, life goes on pretty much as normal. If we can assist you in any way please speak to the Pharmacist or contact us to make an appointment. Urostomy and Colostomy care, in partnership with the other Healthcare Professionals involved in our customers treatment, forms a very specialised part of our healthcare services.